North East Theatre Guide: News: One Night Only At Sunderland Empire! One Night Only At Sunderland Empire! A host of one night music spectaculars are set to hit Sunderland Empire stage over the coming weeks! The Solid Silver 60s Show (31 March) is the original and premier sixties show, bringing you classic hits performed by the original hit makers. For over 30 years, The Solid Silver 60s Show has entertained the nation and celebrated the world's most loved music. 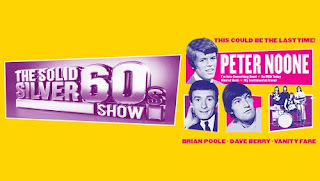 This year 60s favourites Peter Noone, Brian Poole and Dave Berry with Vanity Fare unite for what could be the last ever The Solid Silver 60s Show. 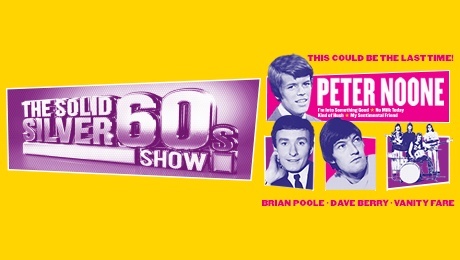 Don’t miss your chance to see this slice of sixties history as The Solid Silver 60s Show tours the UK, bringing together the decades’ biggest artists singing their greatest hits and relive some of your fondest memories. 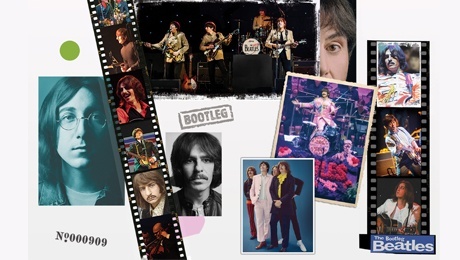 Next up, re-live the sights and sounds of the sixties with The Bootleg Beatles (7 April) as the band returns with their spectacular two hour multi-media stage production featuring all the classic Beatles hits. Using film footage of the period and 'with a little help from' their regular brass and string ensemble the show traces the history of the Fab Four from Liverpool's Cavern Club through Sgt Pepper to The Apple Rooftop in what has now become one of the 'not to miss' annual traditions of the seasons calendar. 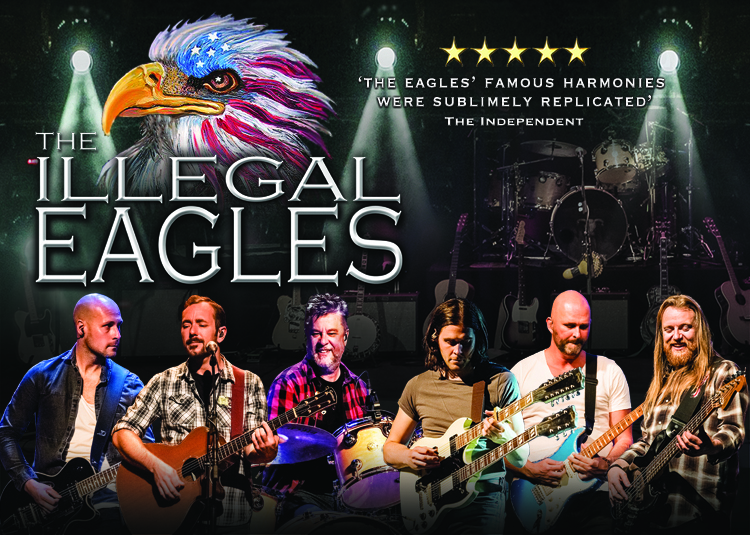 Following continued public demand, the World’s Official No.1 tribute to the legendary rock band The Illegal Eagles (28 April) return on tour. 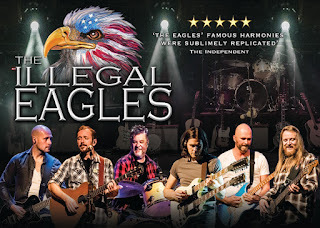 The Illegal Eagles are internationally renowned for their outstanding ability to recreate the Eagles’ distinctive sound with both flare and incredible authenticity. Featuring all of the Eagles’ classic hits including Hotel California, Take it to the Limit, Life in the Fast Lane, Take It Easy, Lyin’ Eyes, Desperado and many more! 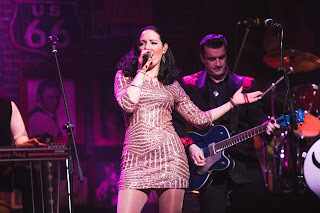 Don't miss stunning vocals, tight harmonies and awesome guitar riffs! Prepare to be transported on a musical journey through the history of Country, featuring songs from its biggest stars in country music, both past and present when A Country Night in Nashville (1 May) recreates the scene of a buzzing Honky Tonk in downtown Nashville.